While some UGA students are joining other groups across the country in protest, there’s one thing they aren’t doing. 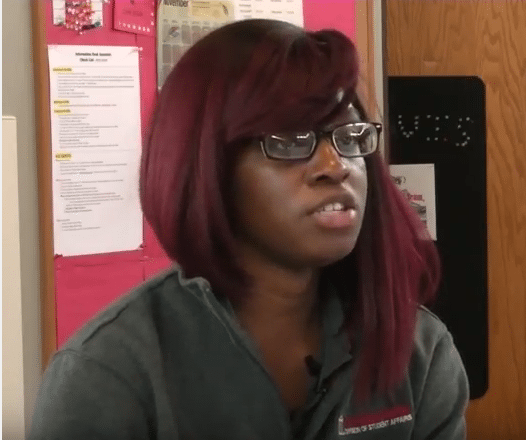 They aren’t seeking university counseling like students at some other schools. Kristine Groft, a Public Relations Coordinator for the the University of Georgia Health Center, said Thursday that the Center has yet to have students request counseling after the election. Some students on campus shared how they think UGA students are processing their feelings differently. Brittany Sears, a junior at UGA, says many of the people she knows don’t seek out counseling to deal with this type of shock – even if it might help. She thinks everyone should make a greater effort to have conversations and understand each other. 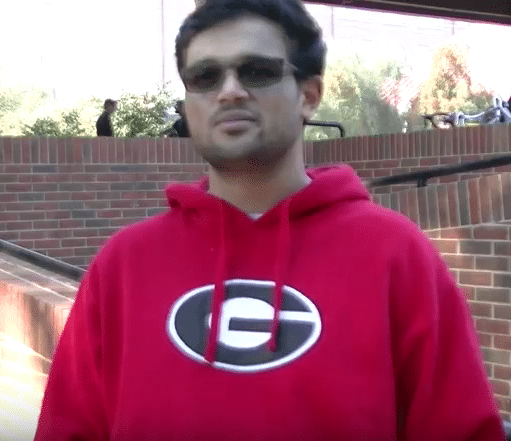 Emil Dmello, a UGA senior, says even though many people are shocked at the election outcome, there are purposeful ways to process their feelings. Cassandra Statom with UGA’s College of Education Center for Counseling and Personal Evaluation says they also haven’t had any students request counseling concerning the election. With around twenty counselors on staff, Statom says, they are open to any needs students might have. See more stories, and follow us for breaking news on Facebook and Twitter @GradyNewsource.